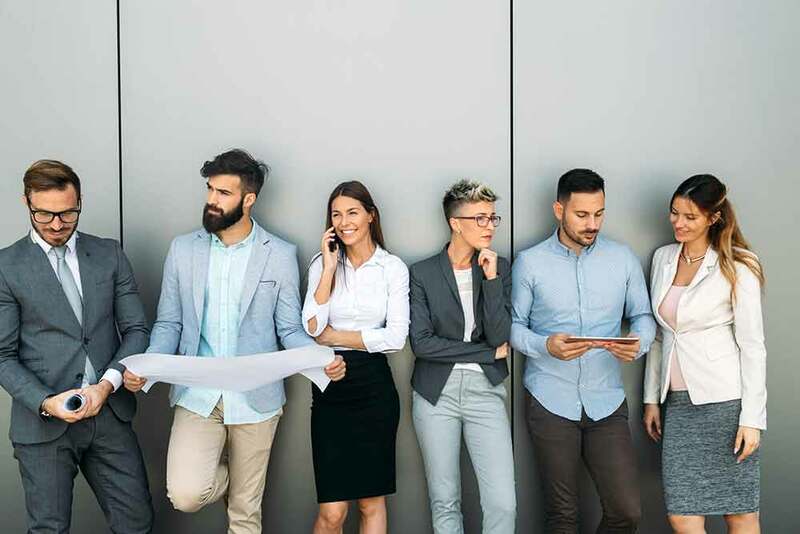 For those in search of health insurance options for small business, individual health insurance including supplemental health care plans, or in need of assistance with Medicare options, the Independent Benefit Advisors are your choice for South Carolina health insurance broker. 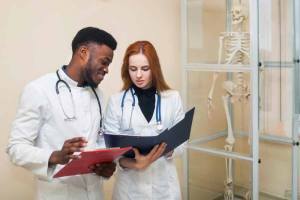 Whatever health insurance needs you may have, our independent health insurance agency will show you your options and assist in acquisition, all at no extra cost to you. The Independent Benefit Advisors are here to assist health insurance options for small business. 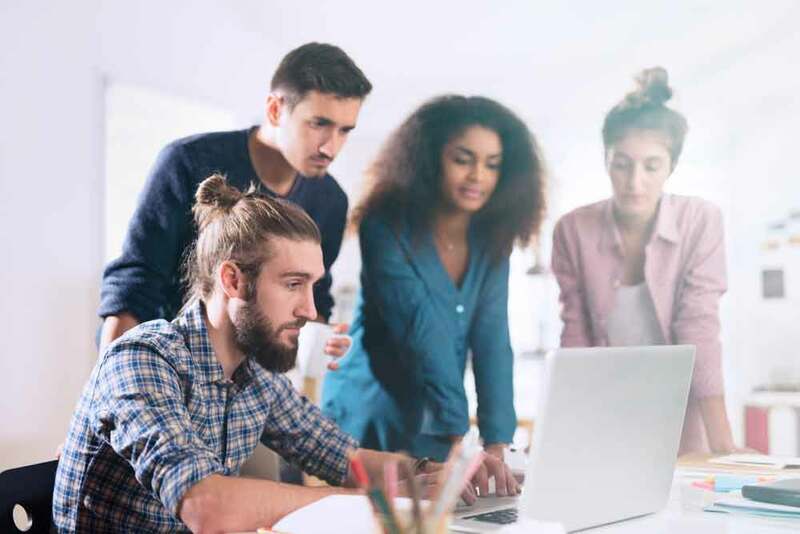 No matter the cope or size of your small business, our team will help you understand the available group health insurance plans that will work best for you. 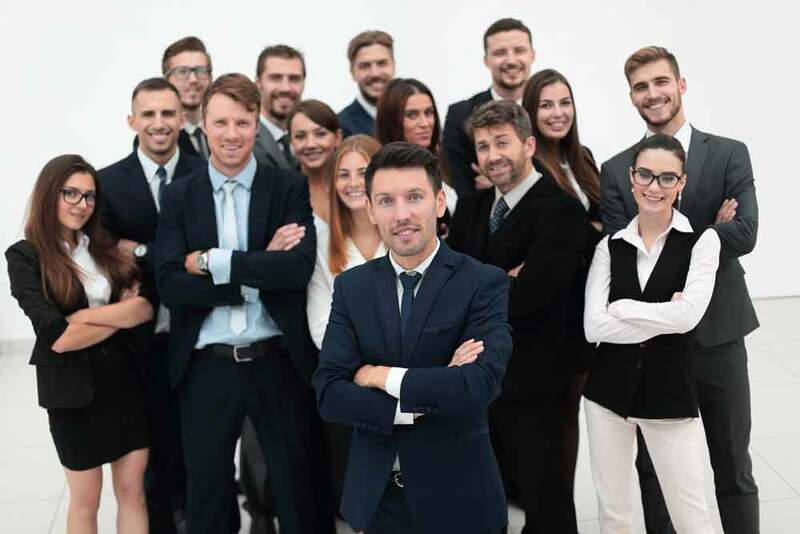 Whether you need small group health insurance, medium group health insurance, or large group health insurance assistance, Independent Benefit Advisors is the South Carolina health insurance broker you can turn to for all of your small business health insurance needs. Contact the Independent Benefit Advisors today for health insurance options for small business. When you are looking for the right individual health insurance for your needs under the Affordable Care Act, contact the Independent Benefit Advisors during open enrollment or if you have experienced a qualifying event.Qualifying events include: loss of employer coverage, marriage or birth, relocation to SC, and other life changing events. 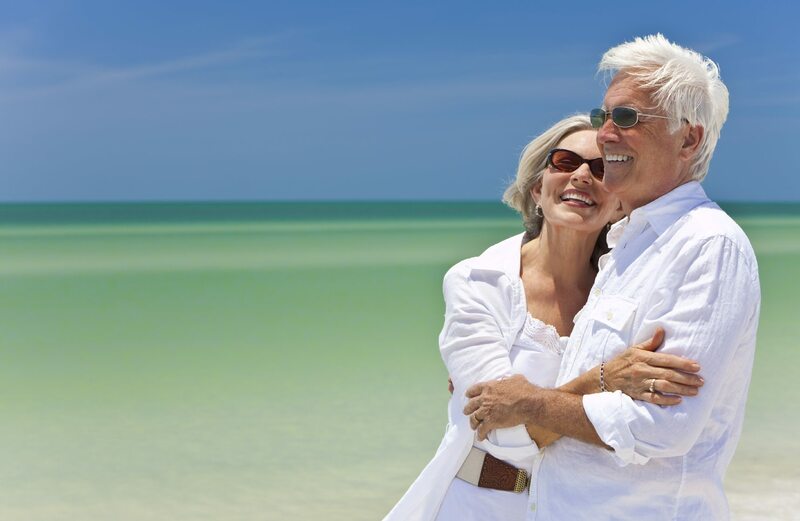 Give the Independent Benefit Advisors a call at (843) 681-7400 or contact us online. 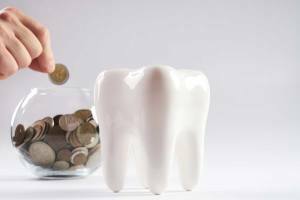 The Independent Benefit Advisors are your South Carolina health insurance broker for dental coverage. Our team will assist with independent health insurance solutions to supplement your new or existing coverage. 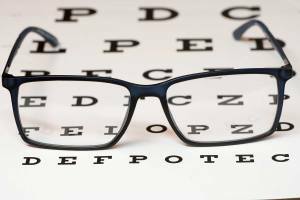 When you need vision benefits to supplement your individual health insurance in South Carolina, contact the Independent Benefit Advisors. We provide independent health insurance options for vision needs. IBA offers short term insurance plans for those between jobs without coverage. Don’t resign yourself to paying the high prices of Cobra. Contact IBA for short term individual health insurance options. If you are currently aged or about to turn 65, you are eligible for Medicare in South Carolina. While Medicare will take care of many of your health care needs, will it provide all that you require? The Independent Benefit Advisors are here for Medicare recipients and those who qualify for Medicare. We can help with enrollment, as well as Medicare supplements like Medicare Advantage and Medicare Part D.
Independent Benefit Advisors has been helping families and businesses located in North Carolina locations find the right health insurance coverage for almost two decades, and is proud to now offer our services in South Carolina. Our independent health insurance brokers and consultants are experienced in helping individuals and businesses to find the right health insurance plans and supplements at competitive pricing. 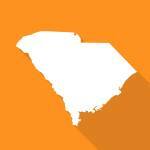 The Independent Benefit Advisors are proud to provide our services in across South Carolina. Contact us online or by calling (843) 681-7400 in Hilton Head Island, Charleston, Columbia, Bluffton , Florence , Spartanburg, Myrtle Beach, Greenville, Aiken, Lexington, Rock Hill, Hardeeville, Murrells Inlet and other areas. Ashley was flexible and easy to work with. She did not give me a hard sell and instead took the time to explain all my options and why. It really made a big difference. Highly recommend her! This young lady is the best I have seen in the health profession she knows her stuff always looks out for the client's best interest and stays in contact afterwards she has become a good friend I would do business with her again if needed I refer her to everyone I know who needs health insurance.. Very helpful with my wife and my insurance needs, very responsive in answering my question. Overall excellent experience. First time applying for Medicare and wanted to ensure we had a"pro" guiding us. Sure glad we used Ashley. When we had a question, it was a quick call and a prompt, professional and accurate response as opposed to calling Medicare and waiting and waiting and waiting. Like so many people my insurance had sord in price and basically had such high deductible it wasn't any help to me or my family. I met with Ashley at Independent Benefit Advisors. She walked me through everything and helped me to get better coverage and save me over four thousand dollars a year. If you need help with your insurance , Ashley with Independent Benefit Advisors is the person to see. Ashley, has done a fabulous job for us. She takes her time and does her research. She is a pleasure to work with, honest and knowledgeable. We look to Ashley every year for our Medicare needs and she never fails to deliver.. If you are not using her you are not getting the best deal.. When I met Ashley I thought she seemed young to be in the insurance business. Then I learned she grew up in the insurance business as her family has owned Independent Benefit Advisors insurance brokerage agency for over 20 years! She makes it easy to understand different plans for individual, group health or Medicare insurance, and really takes the time to learn what your circumstances are, and find what's best for her clients. She's helped me, and some of my friends. Thanks Ashley! Ashley is great to work with. She truly cares about her clients and will go out of her way to help them. Highly recommend her!